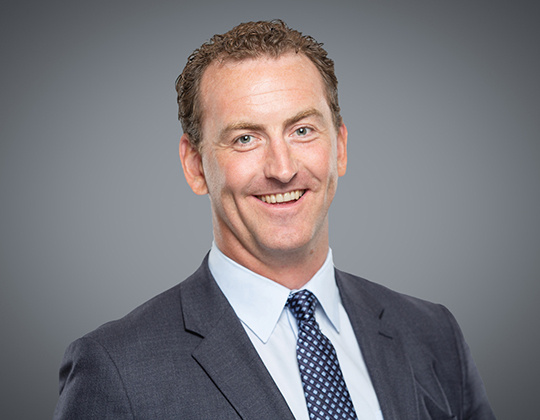 WeirFoulds associate Macdonald Allen discussed the Court’s initiative to speed up Ontario’s civil justice system with the February 1, 2019 launch of the One Judge Model case management pilot project in “Pilot launched to speed civil justice”, featured on the Canadian Lawyer website on January 30, 2019. “I think it shows that the court is really concerned about the length of time certain cases are taking and the associated costs with those cases, and they’re doing their best to come up with innovative methods of adjudicating disputes that are ultimately going to be beneficial to everyone who has access [to] the court system,” he says. To be included in the pilot, the parties must apply and be accepted into the pilot by the regional senior judge. Please click here to access the article on the Canadian Lawyer website.